The EJB 3 framework provides a standard way to capture business logic in manageable server-side modules, making it easier to write, maintain, and extend Java EE applications. EJB 3.2 provides more enhancements and intelligent defaults and integrates more fully with other Java technologies, such as CDI, to make development even easier. 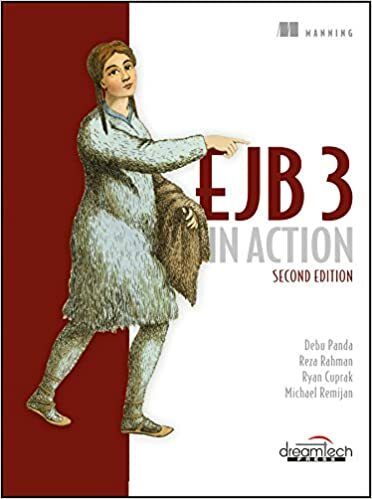 EJB 3 in Action, Second Edition is a fast-paced tutorial for Java EE business component developers using EJB 3.2, JPA, and CDI. It tackles EJB head-on through numerous code samples, real-life scenarios, and illustrations. Beyond the basics, this book includes internal implementation details, best practices, design patterns, performance tuning tips, and various means of access including Web Services, REST Services, and WebSockets.